Web search has become an integral part of our daily life. We appreciate the ease and promptitude which allow us to find information in just a blink of an eye. But what about your work environment? Are you already enjoying all the goodies of a central search to find everything you need? In an organizational context, we often search for very specific information. Examples include information that is tailored to a product the company is offering or expert knowledge about a service or even a corresponding contact person. In simple terms, we look for distinctive information that – in the worst case – is not easily accessible for every employee. The retrieval process for such piece of information can differ from organization to organization and therefore, requires a tailored approach and individual technical solutions. 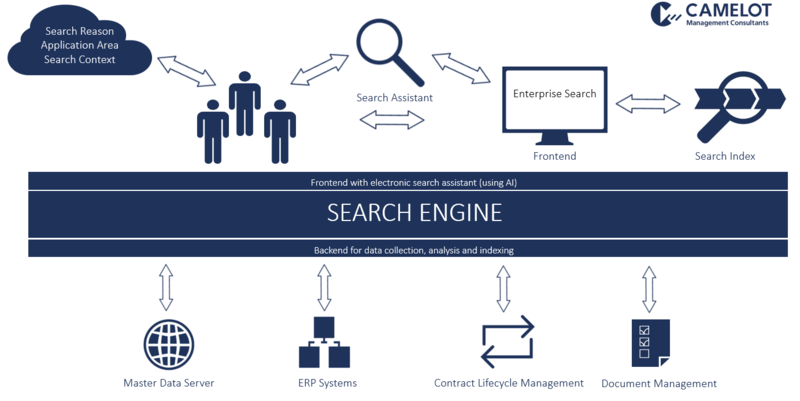 This blog post examines enterprise search as a practice of information retrieval and explains why companies should pay more attention to it. With the CAMELOT approach you will get to know how your company can benefit from an enterprise search solution. First notions of enterprise search go back to the 1960s when people detected the need to search large databases of scientific, commercial and legal information , , . Over the time the topic has evolved, which has led the authors of the relevant literature to create corresponding definitions, for instance: Hawking, who defines it as “the application of information retrieval technology to information finding within organizations” . The AIIM describes it as “the practice of identifying and enabling specific content across the enterprise to be indexed, searched and displayed to authorized users” . White provides the following definition: “Enterprise search is a managed search environment that enables employees to find information they can rely on in making decisions that will achieve organizational and personal objectives” . And Kruschwitz and Hull defining the concept of “employees, making decisions, organizational objectives, and personal objectives” to be core of enterprise search, and they also broaden the scope to the enterprise’s external Web Site, background information gathering and the involvement and interplay of many different roles within an organization. Furthermore, they examine the differences and similarities between enterprise search and other types of search, which allows a clear differentiation of enterprise search as “one particular region in a multi-dimensional space of search applications” . 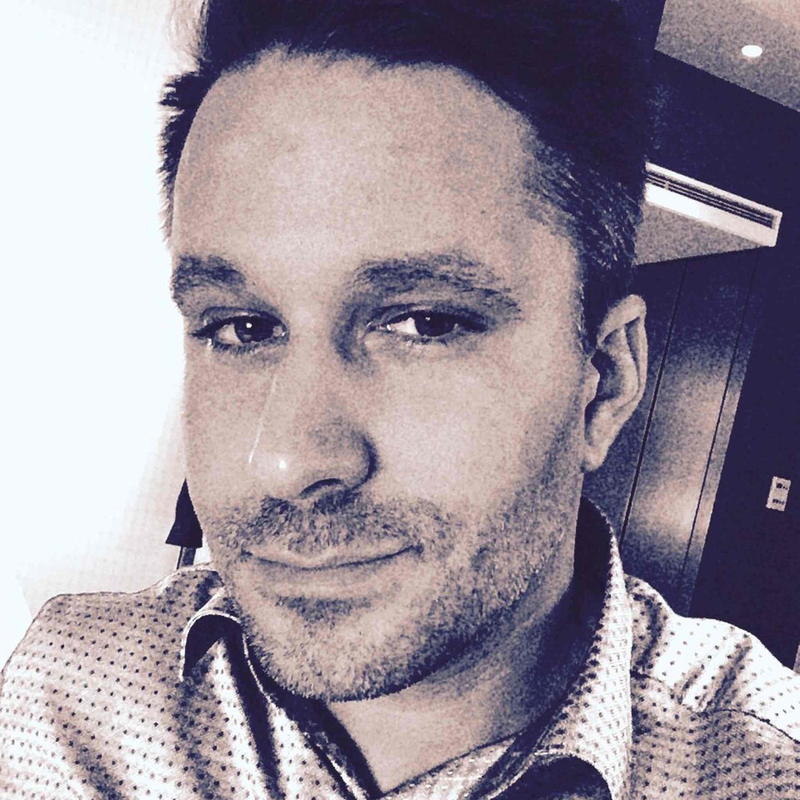 While looking at the differentiation of enterprise search to other search types a bit more closely, it becomes obvious why enterprise search is not at all a simple undertaking. Many problems that do exist in different search types, like for example web search or database search, can be found in enterprise search as well and even go beyond those of its relatives. Among those are for example data silos, access rights, all kind of data structuring issues, different document formats and directories to be searched, different research aggregation levels and presentation of results . Many of these problems must be assessed individually as their occurrence can be different for each enterprise. Consequently, enterprise search is a well-balanced conglomerate of pieces which need to be carefully orchestrated, customized, assessed, continuously adjusted and which also underlies a change management procedure as many different people with different roles are involved. Enterprise search is deeply integrated in our work life and the better we can find what we are looking for and to make use of what we have found the better will be the results of our work. Research from some time ago, and surprisingly also from the recent past, shows that quite the opposite is the case. In a white paper published in 2001 by IDC, the authors have estimated the time being spent on searching for information to up to 30% (by an average knowledge worker). The cost is quite immense when also including the time being spent for reworking the information and the opportunity cost to the enterprise . And in fact, more recent studies have come to similar conclusions    . Our own experiences from projects have ascertained the results of these studies – still today. 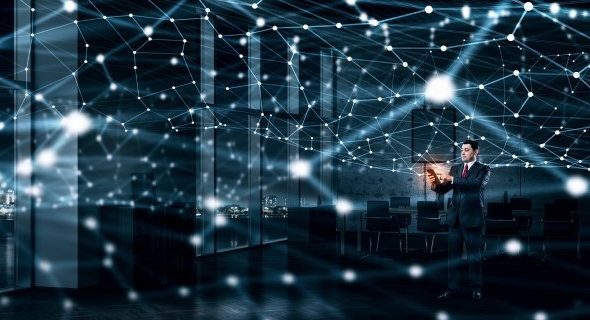 According to the most recent ‘Enterprise Search and Findability Survey’ , two thirds of responding organizations state that more than half of their employees depend upon good findability of information in their daily work. At the same time almost half of the respondents expressed they are dissatisfied or very dissatisfied with existing search applications within their organization  . One could assume now, that not much has changed in over 15 years since the first IDC study  was released and technology is seemingly not capable to serve the needs of a companywide enterprise search. Fortunately, that’s not entirely true. In the meanwhile, many software developments have been successfully implemented – most of them based on the open source Apache Lucene library. However, with evolving web search capabilities the users’ expectations regarding enterprise search have been increasing steadily. At the same time, company-wide implementations of enterprise search capabilities are still lacking due to the absence of a corresponding organizational responsibility. In many organizations enterprise search is being taken care of by the IT department, while most people from these organizations say the topic belongs to a different department or function (i.e. Records Management/ Compliance/ Information Governance or functions like a Head of Knowledge Management or a Chief Knowledge Officer) . So, how can we address those issues and convince users that it is better, easier, more useful and valuable for them to use enterprise search, rather than switching from one application to the other to find what they are looking for? 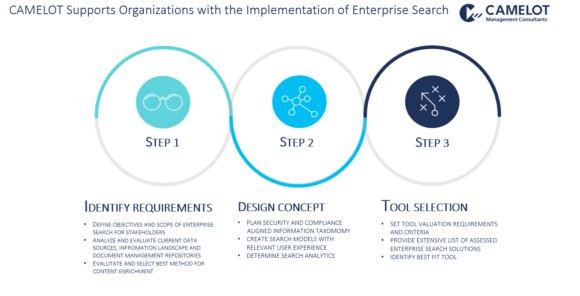 Only when we are capable to say what enterprise search should be able to do for our target user group, then we will be able to define what needs to be done to make enterprise search work for them. Obviously, there is a lot to do. According to a survey the AIIM has published, 71% of the organizations say that search is essential and vital, while only 18% have cross-repository search capabilities and 58% show little or no search maturity . So, the key to success is to create better and usable search results. Findability is the most crucial part of any search attempt. “You can’t use what you can’t find” . Even when users are attempting to find information for their work, but the information is not findable or not accessible, they will stop searching for them after some time as the effort to find the relevant information is considered as too high and exhaustive. Admittedly, this is highly dependent on the importance of the topic and the individual motivation of the person pursuing the search, however when we look at it from another angle, we can certainly say that the easier it is to obtain better information the more people will obtain and use it. Not findable information results in an increasing amount of time people will spend for searching without any productivity gain. Having considered that, the question is how to address the user experience issues of an enterprise search application? To better understand the user’s individual requirements, we can use different dimensions, like the type of user including their level of knowledge and expertise, the user’s search goal, context and search mode . Usefulness, usability, accessibility, credibility and value   are further examples to be considered. Once the strategy for our search experience is set, we can further work out the details and can define how the user can better be supported while searching for information, e.g. through query-suggestion, auto-completion functions or query-re-writing. Furthermore, we think about how to preserve the corporate knowledge and make it searchable . And as we know that enterprise search is a continuous journey we also need to establish a user community to get the necessary feedback to further support and tune the search to create more relevant results. Finally, we’re bringing in modern AI-enabled approaches. With over two decades of experience in Master Data & Enterprise Information Management, CAMELOT has acquired deep expertise in information retrieval and central search capabilities for any kind of data across systems. We encourage organizations to invest in a central search solution (refer to figure 1) that can find information across system boundaries irrespective of the search query such as for a product or an expert for the product. The central search shall be a ‘ONE-STOP’ solution to perform the search and find accurate and usable results. Such a solution is viable to also increase productivity in all areas of business operations in a company. The benefits of the solution are immense however, an implementation of enterprise search must contemplate several aspects and meet challenges from both organizational and technical view. Therefore, the CAMELOT approach focuses on individual users’ and their organization’s needs such as search reasons, the context of their search and the application area. Furthermore, we use best practices to increase the usability and the willingness to search for information instead of creating it. With the help of Artificial Intelligence (AI), we also improve the ease of use and search queries analysis. We demonstrate the value of an enterprise search in specific application areas, e.g. Knowledge Management & Master Data. 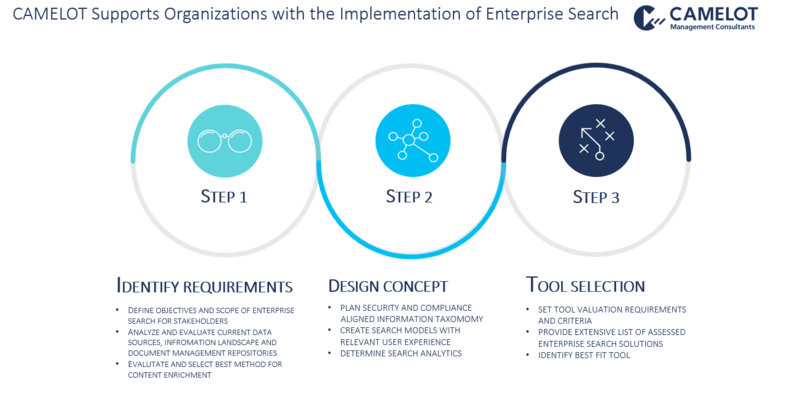 CAMELOT provides a holistic industry-proven approach for enterprise information management and can support organizations in an implementation of enterprise search (refer to figure 2). We strongly believe that changing our search habits will change our understanding of work tremendously. With the right strategy and latest technology usage we can make the change valuable for your business. Get in touch with us if you want to know more about enterprise search and new ways of thinking in this area. A. Hatter and E. Trapasso. Managers say the majority of information obtained for their work is useless, accenture survey _nds. accenture.tekgroup.com/article_display.cfm? D. Miles. AIIM Industry Watch: Search and Discovery – Exploiting Knowledge, Minimizing Risk. AIIM, 2014. M. White and S.G. Nikolov. Enterprise in the European Union: A Techno-Economic Analysis. Scientific and Policy Report by the Joint Research Center of the European Commission, 2013. C.P. Bourne and T.B. Hahn. A History of Online Information Services, 1963-1976. MIT Press, 2003. D. Hawking. Enterprise Search. In R. Baeza-Yates and B. Ribeiro-Neto, editors, Modern Information Retrieval. Addison-Wesley, 2nd edition, 2010. Findwise. Enterprise Search and Findability Survey 2015. http://www2.findwise.com/findabilitysurvey2015, 2015. T. Russell-Rose and T. Tate. Designing the Search Experience: The Information Architecture of Discovery. Elsevier (Morgan Kaufmann), 2013. P. Morville and J. Callander. Search Patterns. O’Reilly, 2010.